I have been working with Mal Davis and Tau Chuma over at Shirtz N Stuff for a minute now. We grow up in the same town and went to the same schools. 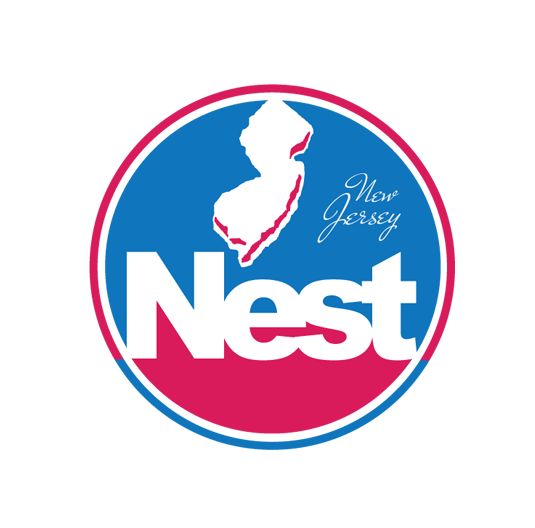 So I was more than pleased to help a fellow entrepreneur out when he told me he wanted to rep Plainfield NJ with his apparel line NJ Nest. Below is a gallery of a few projects and designs we have done together.